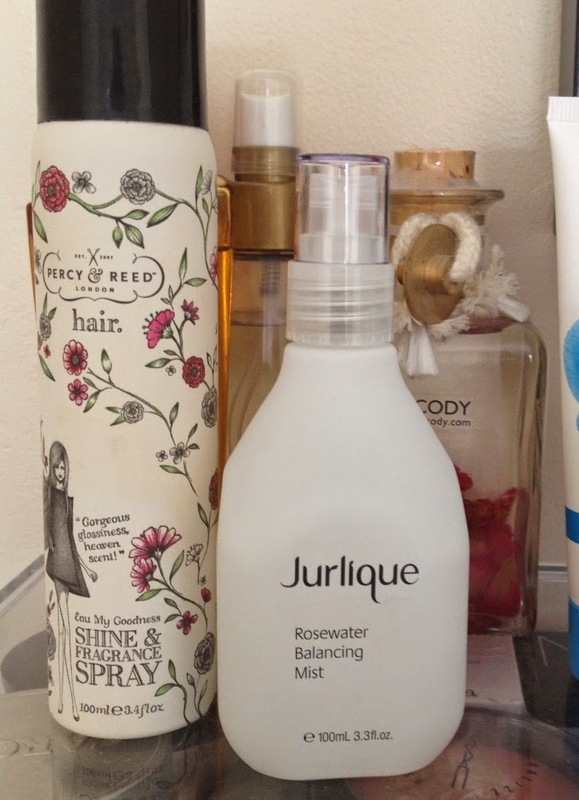 When I wrote a post on facial mists I mentioned I wanted to try the Jurlique Rosewater Balancing Mist. A light, hydrating mist rich in Rose Essential Oil and powerful botanicals to refresh and enliven skin and senses. This light, hydrating mist with precious Rose Essential Oil is designed to improve skin tone, moisture levels and skin balance. 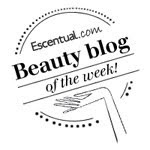 Marshmallow and Aloe help to hydrate skin's surface. Skin feels hydrated, refreshed and dewy. To use - Lightly mist onto face or mist into hands and gently press onto the skin. I am a massive lover of rose products and scents and so the idea of this facial mist was hugely appealing. It doesn't disappoint. The scent is just like rosewater, beautifully fragrant. The spray is perfect for spraying a light mist. It smells so good and skin feels refreshed, cooled and dewy. I apply after cleansing and through the day for lovely and soft instantly hydrated skin. It doesn't interfere with makeup and actually helps set it. This is the perfect Summer companion and would be excellent kept in the fridge for extra cooling benefit. I thought I would love it and I do.